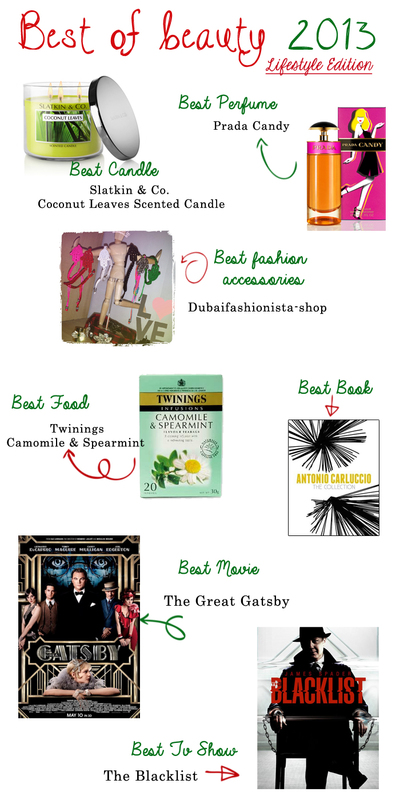 Hello Ladies , and welcome to the last part of the "best of beauty 2013" series of article where i share with you all the products that i enjoyed using during 2013 . This last part is a little random i mixed some personal favorites things that i liked (and still love) during this year ..
i hope you enjoyed this series of articles and i wish you a very happy new year 2014 ! le livre parle de quoi?